Happy New Year Belle of the Kitchen friends! 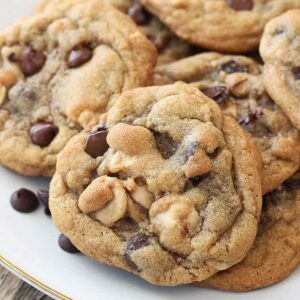 I’m Carrie from Kenarry: Ideas for the Home where we create, curate and write about all things related to family and home life, including recipes, crafts, DIY projects and organizing tips. Each month, Ashlyn and I trade blogs to bring you new recipe “Ideas for the Kitchen” around a common theme. With the new year upon us, many of us make resolutions to eat a little healthier, so Ashlyn and I thought “healthier” alternatives would be a great way to kick off 2016. 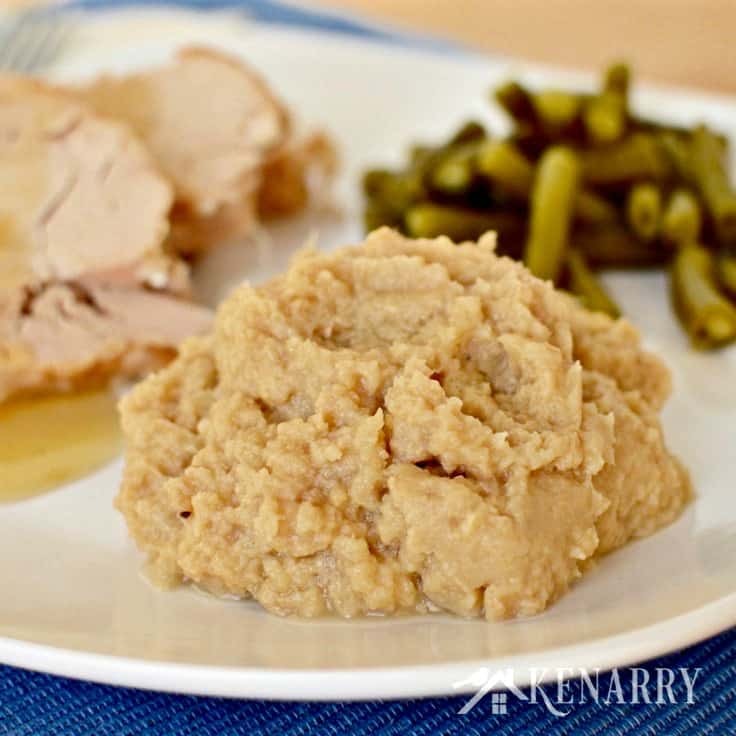 Today I’m sharing Slow Cooker Turkey with Garlic Mashed Cauliflower as a healthier alternative to mashed potatoes. 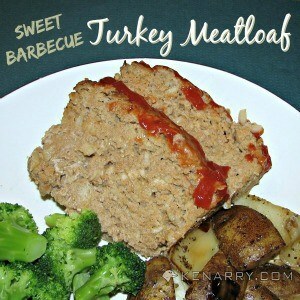 This recipe makes it all right in the same crockpot – easy peasy! 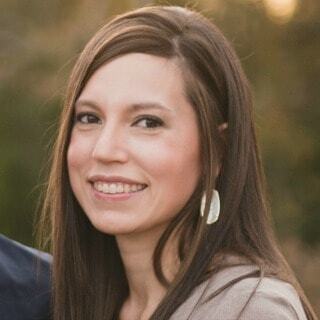 While I’m here, Ashlyn is at Kenarry: Ideas for the Home today sharing her recipe for Lighter Chicken Taco Soup. She’ll share it with you here in a few weeks, but if you’re anxious to try it sooner head over to Kenarry today to check it out. 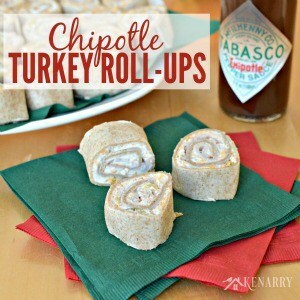 Turkey is one of those meals we hardly ever think of cooking aside from Thanksgiving. It always seems like it’s going to be such a fuss to prepare and roast the bird, fix the mashed potatoes and gravy, green bean casserole and all the other fixin’s we’ve come to expect with a turkey dinner. Thankfully, I found a super easy way to make it so you can enjoy turkey any time of the year — in a slow cooker! Instead of heavily carb-laden mashed potatoes loaded with butter and cream, I substituted by making mashed cauliflower with low fat milk and reduced the butter. 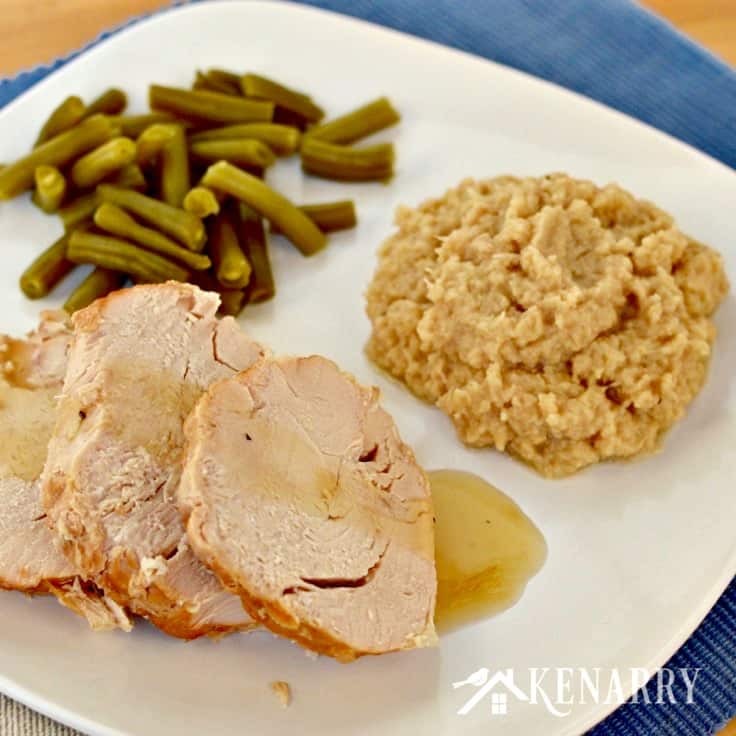 This Slow Cooker Turkey dinner ends up being gluten-free, low-carb and high in protein. You’re going to love it – trust me! 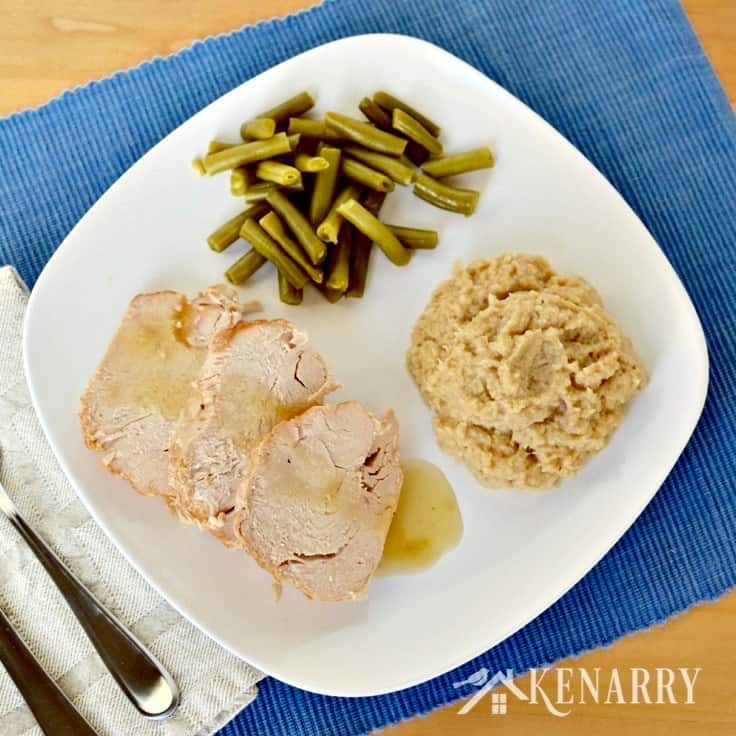 Now the best part of this entire Slow Cooker Turkey with Garlic Mashed Cauliflower recipe is that you make it ALL right in the same crockpot aside from the gravy. You start by cutting a small head of cauliflower into florets, rinsing clean with water and throwing it in the bottom of the slow cooker. Next, put the thawed turkey breast on top of the cauliflower florets and pour chicken broth over it. 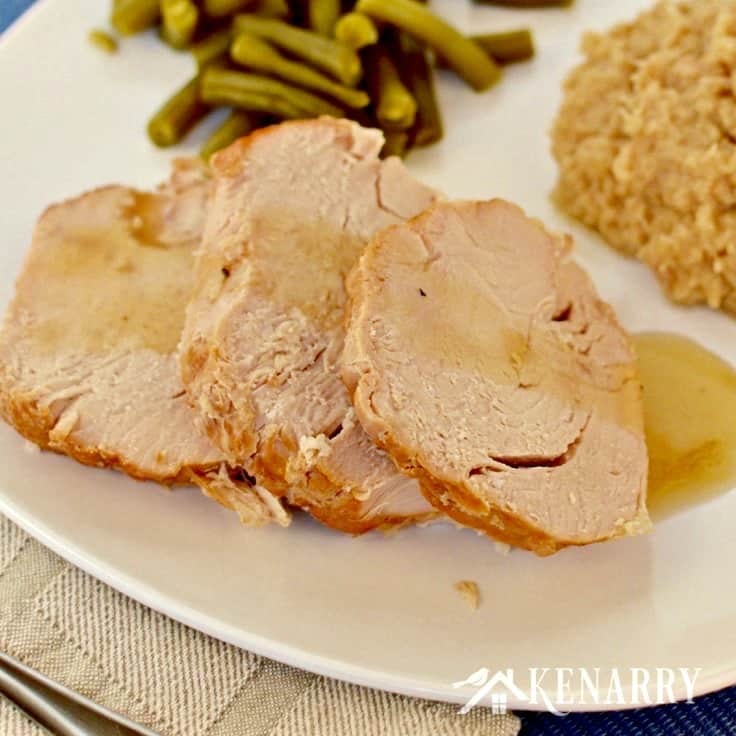 Rub the Slow Cooker Turkey with minced garlic, cover and turn the crockpot on low for 7-8 hours or high for 4-5 hours. Once the Slow Cooker Turkey is fully cooked, you remove it from the crockpot and cover with foil. While the turkey is resting, you drain any liquid left in the crockpot with the cauliflower and use it to prepare a quick gravy in a saucepan on the stove top. I just used a little corn starch to thicken mine and spiced it up with a little pepper. 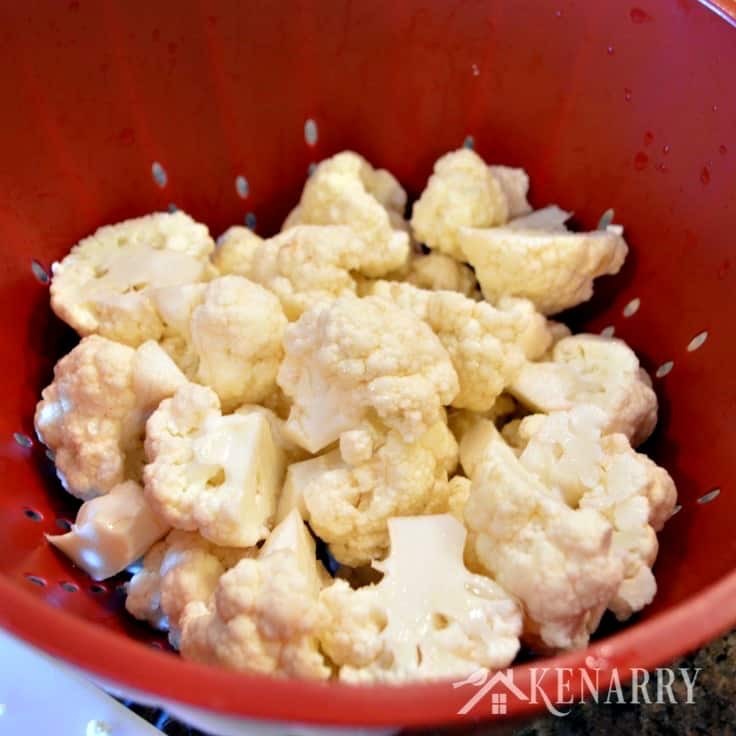 Use a potato masher or a fork to mash the cauliflower right in the slow cooker. If you want a smoother consistency, you can also puree the cauliflower in a blender. Stir in a little butter, low fat milk, grated parmesan cheese and black pepper to make the Garlic Mashed Cauliflower. 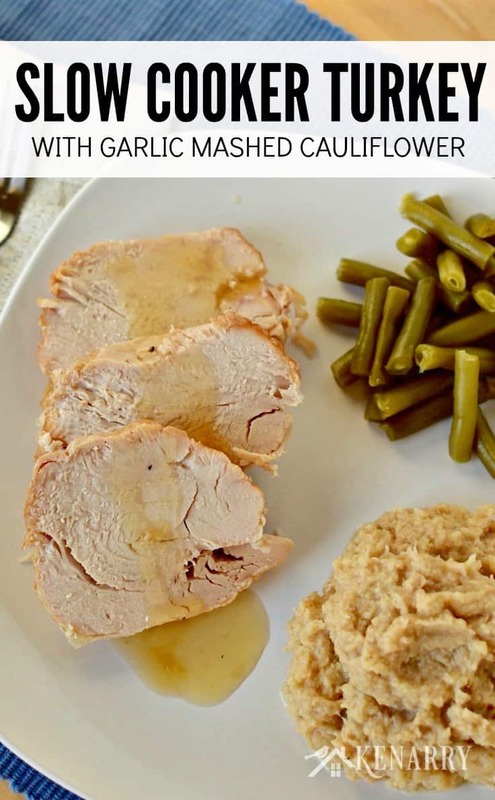 Slice the Slow Cooker Turkey and serve it on a plate drizzled with gravy alongside a helping of Garlic Mashed Cauliflower for an easy low-carb family dinner. 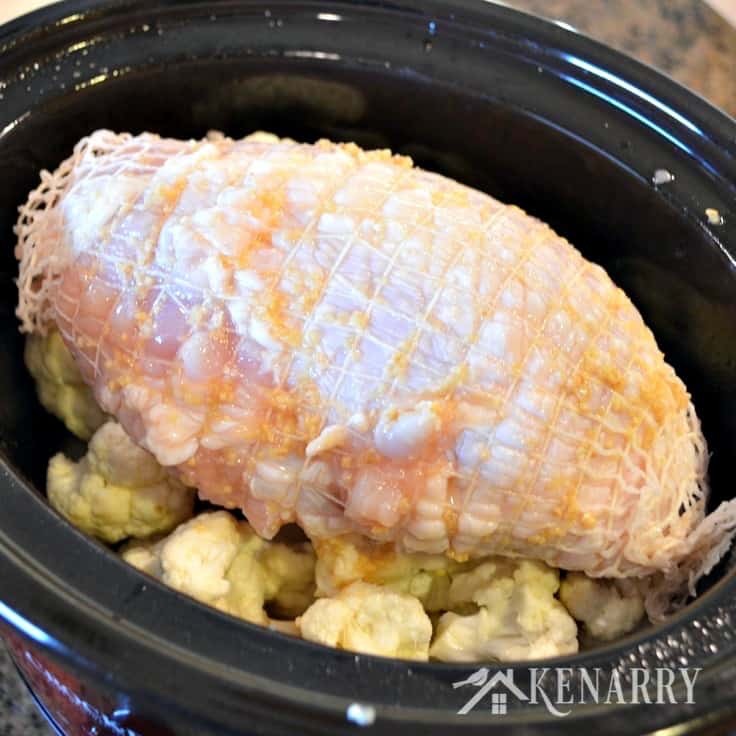 This Slow Cooker Turkey with Garlic Mashed Cauliflower is so simple to make and the crockpot does all of the work for you! 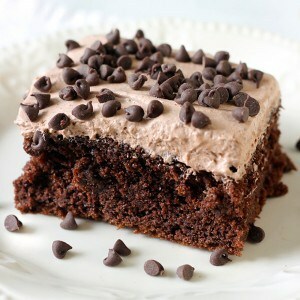 Perfect for an easy meal! Cut and wash cauliflower and separate into florets. Put cauliflower in the bottom of a lightly greased slow cooker. Place turkey on top of cauliflower. Pour chicken broth over the top of the turkey. Rub 2 teaspoons of minced garlic into the top of the turkey. Cook on high 4-5 hours or low for 7-8 hours. Remove turkey to a cutting board. Cover loosely with foil and let stand for 10 minutes while you work on the next step. 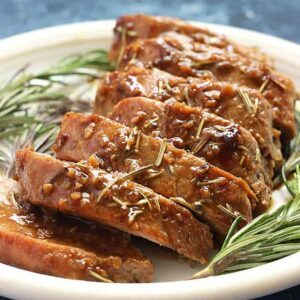 Drain liquid into a glass measuring cup and set aside to create gravy. 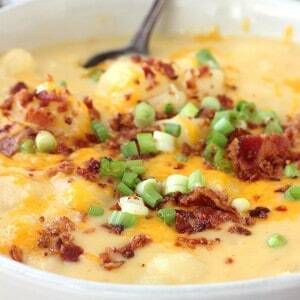 Use a potato masher or blender to make the cauliflower creamy. Add milk, butter, pepper and grated parmesan cheese. Keep warm in the crockpot on low. In a small saucepan bring the liquid you drained from the slow cooker to a boil. Combine cornstarch with cold water. Whisk the cornstarch into the liquid in the saucepan until combined and add pepper. Once the gravy has thickened, you’re ready to slice the turkey and serve your meal! Serve fresh, frozen or canned green beans on the side for a delicious healthier alternative to green bean casserole. Skip the beans and serve the Slow Cooker Turkey and Garlic Mashed Cauliflower with a fresh tossed salad and light dressing. Add more garlic to the Garlic Mashed Cauliflower if you want the garlic flavor to be stronger. To make the Garlic Mashed Cauliflower creamier, you could add a little cream cheese instead of or in addition to the parmesan cheese. Slow Cooker Turkey would be a great way to prepare the bird at Thanksgiving if you were expecting a smaller crowd. Most turkey breasts come with a string mesh around them. Before you put the turkey in the slow cooker, pull the string mesh away from the turkey breast and reposition it. This will make it easier to remove the string mesh with kitchen scissors before you slice the Slow Cooker Turkey. 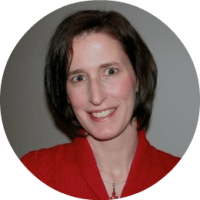 Carrie is the chief writer, crafter and cook at Kenarry: Ideas for the Home where she and her husband create and curate ideas you’ll find useful for your home. She’s an optimist by nature and enjoys sharing recipes, trying new craft ideas, planning for parties and events as well as organizing and decorating. Carrie’s passion, though, is volunteerism and connecting people with opportunities to make a difference in their community. When she’s not blogging, preparing meals or picking up around the house, you’re bound to find her hidden away in a castle under the stairs reading to her two young boys. Whether you’re cooking, crafting or creating for your family, you’ll find inspiration by connecting with Carrie. Find her online at Kenarry, Google+, Pinterest, Facebook, Twitter and Instagram.